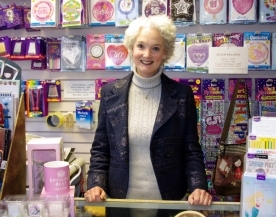 The Card Collection, in operation for over twenty years, is owned and run by Gillian Ania. 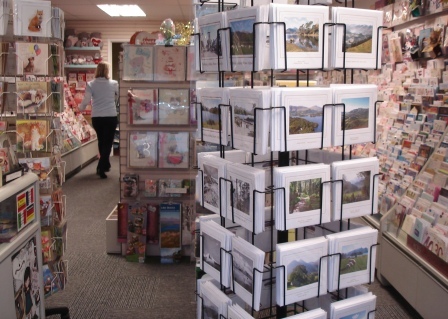 It stocks an extensive range of Greeting Cards, along with foil and latex balloons, party-ware, gifts, and gift wrap. We are a specialist card shop, and Keswick’s sole stockist of the much-loved Carte Blanche's Me-to-You Bears, and card ranges. Also available Gorjuss Gifts and cards, Italian and UK-made jewellery. 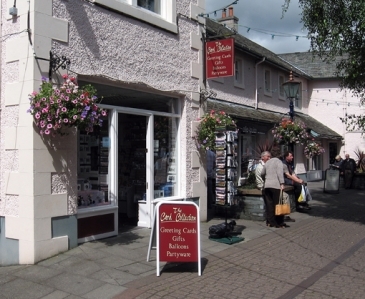 The shop also stocks Lake District greetings cards and postcards by local artists and photographers, including Simply North Lakes. Also available: notebooks, jotters, notelets and address books, bookmarks and fridge magnets. At Christmas time, a complete section of the shop is given over to cards, gift bags, tinsel, and other decorations.